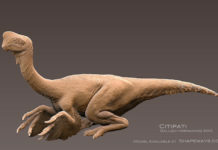 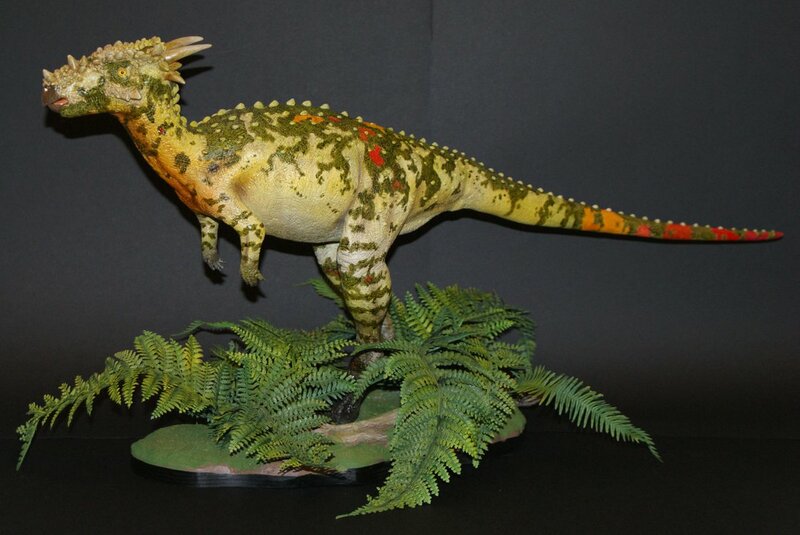 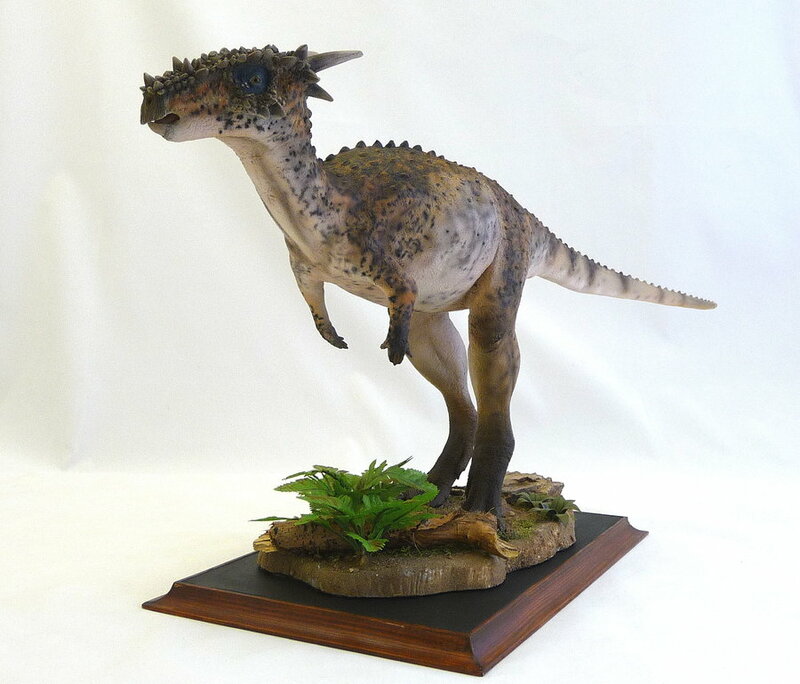 Dracorex was an herbivore that was approximately 21 feet long, 4 feet high and weighed approximately 100 pounds. 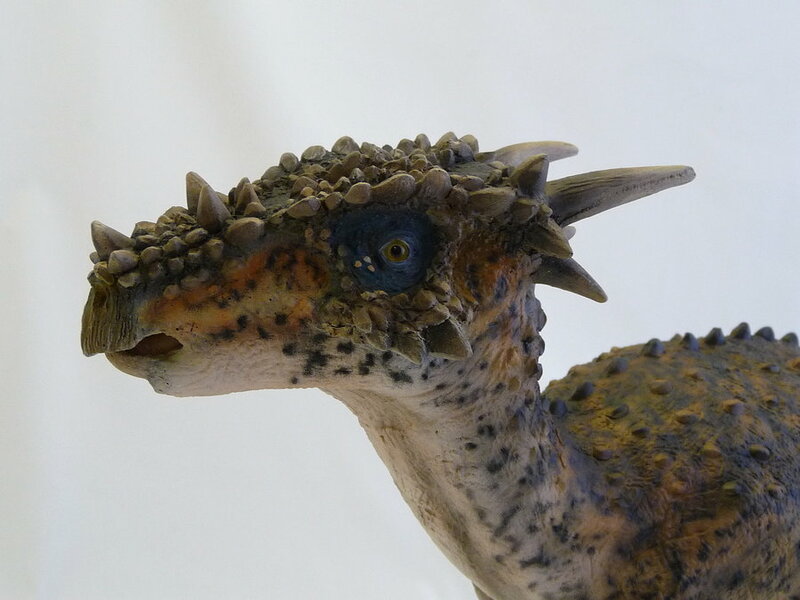 It had a long muzzle and a skull with many bumps all over it and spiky horns. 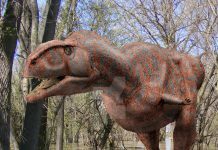 It skull also had a large flat dome which would have provided this dinosaur with a lot of cranial protection. 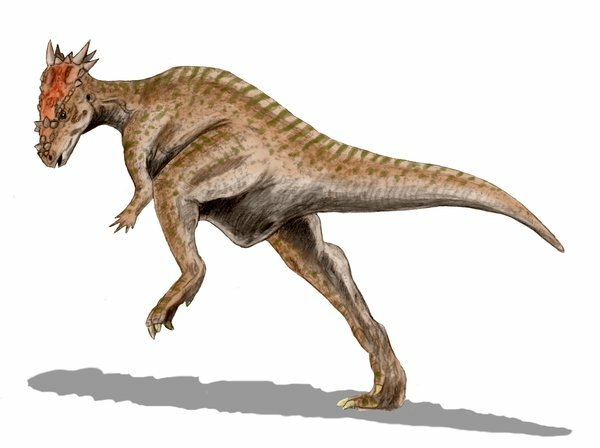 While this dinosaur is routinely classified as an herbivore, it’s teeth might suggest something else. 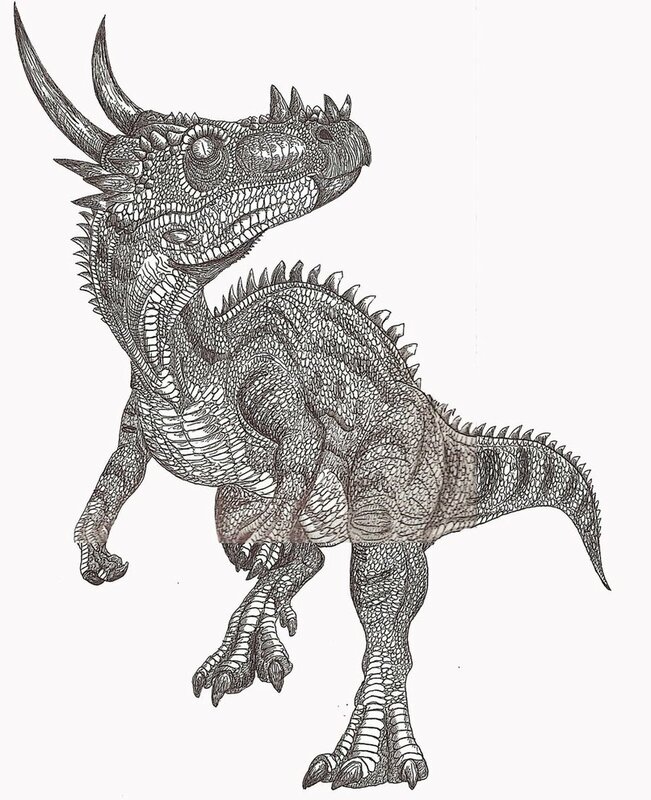 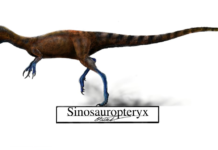 An interesting fact about Dracorex is that it had extremely sharp, serrated teeth. 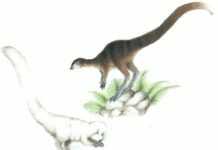 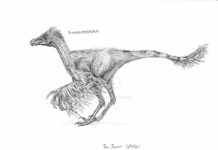 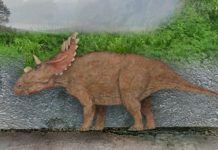 This may indicate that this dinosaur was in fact not an herbivore but was actually an omnivore—meaning that it would eat both meat and plants, as well as anything else it might find.